Welcome to the Indigo community in San Clemente. The Indigo community is the smallest of the four neighborhoods in Sea Summit with a total of 24 homes being built. 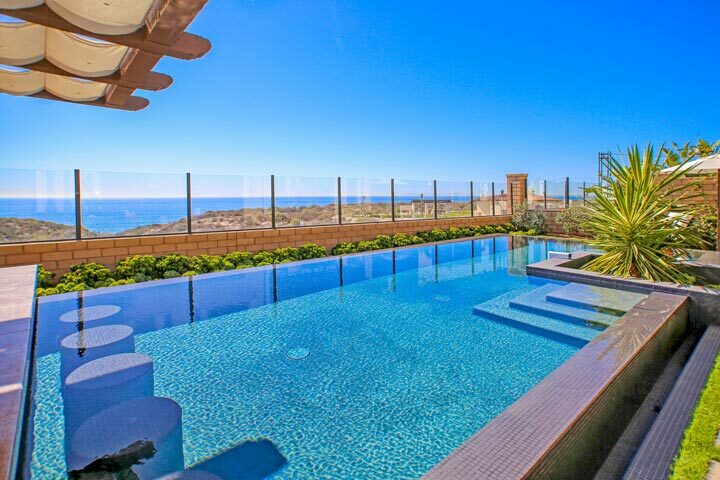 These are homes offer some of the closest proximity to the Pacific Ocean in Sea Summit with the preserve canyon and ocean views. 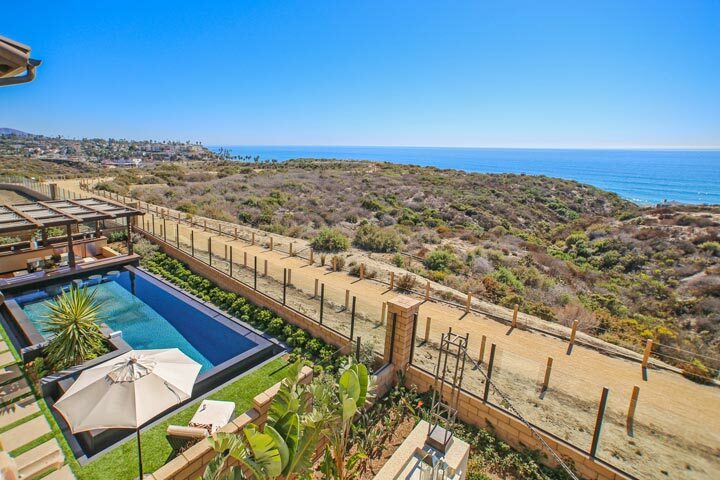 For San Clemente, these are considered very big estate homes with properties over 5,500 square feet. Real Estate prices start just under $2 million and higher depending on the view, size and location of the home. 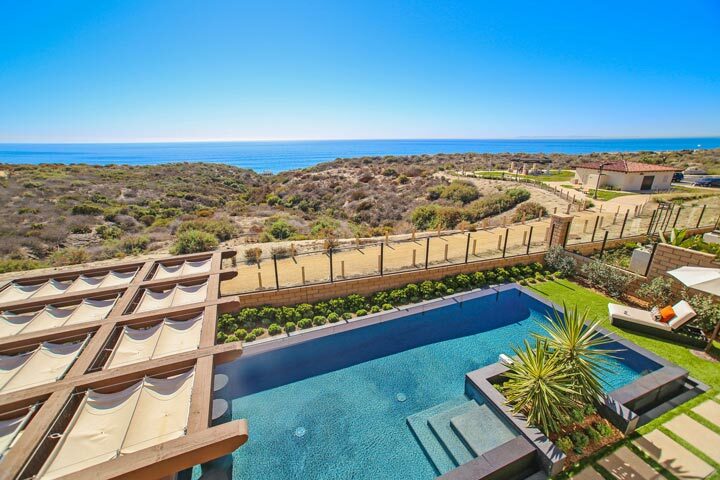 We specialize in the Sea Summit neighborhood so please contact us at 949-204-5110 for private showings of these homes. Many of the houses in the Sea Summit neighborhood have been built and ready for immediate occupancy. The homes are being released on phases with select lots and houses still available for purchase. Each neighborhood has it's own set of three model homes that are open to the public for viewing. Sea Summit is a very popular neighborhood due to the close proximity to the beach and the limited number of homes being built here. We would love to show you the various options that are available here as well as other parts of San Clemente.